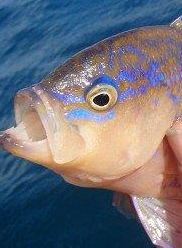 These days fishing techniques and fishing tackle just keep making more advances and becoming much more technical. I know I have fallen into that trap myself. I’ve just added a GPS to my arsenal, so that I can mark waypoints for hotspots. I also have a fish finder installed. Some kayakers even have high end fish finders with dual beam, side imaging, big colour screens and inbuilt GPS. The same kind of set up you’d see on a well laid out bream or trout boat. 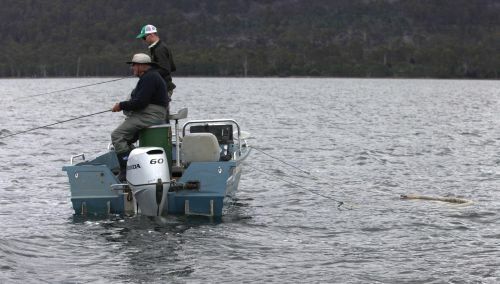 The Great Lake is one of my favourite places to fish for trout in Tassie. It supports a large population of both rainbow and brown trout and the vast size of the lake means means that I can hunt for these trout with very few interruptions. Winter fishing at the lake has been good to me this year; however, many of the fish that I have caught have been in poor or ‘slabby’ condition and have not put up much of a fight. Catching a brown trout that is half asleep and resembles an eel is not my idea of fun. No doubt the availability of food has a lot to do with this. A beautiful morning on the Yak! This one came in at 6 1/2lb... He only just lipped it. Another kick of the tail and I'd be a shattered man right now. We had a fantastic weekend with NO RAIN. I finally got it right. I would like to thank the members from www.Tassiepaddlers.net that entered this event. Also thanks to Dale and Yep tackle for sponsoring this event. Like Spork said a successful event. A great Friday evening with a catch up tea and a few bevies and once again we solved the world’s problems with our friendly possum wanting to taste Legs’ toe but with no luck, it was time for an early night around 11pm. Spork set the wake up alarm for 6:30 but I think members were up around 5:30- 6:00 We had a hearty breakfast then it was time to convoy to the fishing spot. What a remarkable great day on the water all catching something, squid being the flavour of the day. It's hard to make a decision on which boat to buy if you have never paddled a kayak before. Maybe your only experience in kayak is in one of those slippery white water boats that roll over if you look sideways. 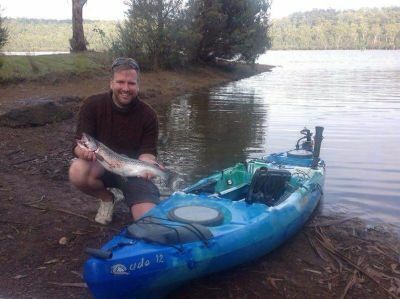 The large range of recreational and touring kayaks offered at Tassie Tackle and Outdoor cater to all skill levels from the rank amateur to the seasoned Sea Kayaker. Come along to the Trevallyn Dam Boat ramp. For safe, relaxed paddling with experienced kayakers on hand to ensure your enjoyment and offer advice. Paddle a range of boats and enjoy BYO BBQ lunch to top the day off (BBQ Facilities on site). Kicking off at 11am on Sunday October 10th weather dependant, bookings are essential. All safety equipment and kayaks provided, just bring yourself. Test paddle day Saturday 9th October --- Turners Beach 1.00pm. Test paddle day Sunday 10th October --- Trevallyn Dam 11.00am. Bookings essential so we can make sure you get a paddle. Phone Tassie Tackle and Outdoor on 6431 6500.
earlier this year. (see issue 85 for details). Lately I have been thinking about the benefits of the Hobie MirageDrive and having your hands free for fishing. For those not in the know, the MirageDrive is a pedal driven method of propelling a kayak. Hobie calls it a "Revolutionary new propulsion system", and I must admit it certainly is an impressive system. The two blades look like the wings on a penguin. There is a good reason for this too. I'm going to attempt to be as objective as possible when reviewing this kayak. I own one myself and love it to bits. But like all anglers I'm always on the lookout for the perfect bit of tackle, whether it be the perfect bream rod and spinning reel, the perfect five weight fly rod, the perfect fly reel to match, or as a kayak fisherman I am of course always looking for the perfect kayak for fishing from. I wouldn't say the Prowler is the perfect fishing kayak, but it is one that will perfectly fill the needs of many kayak anglers. 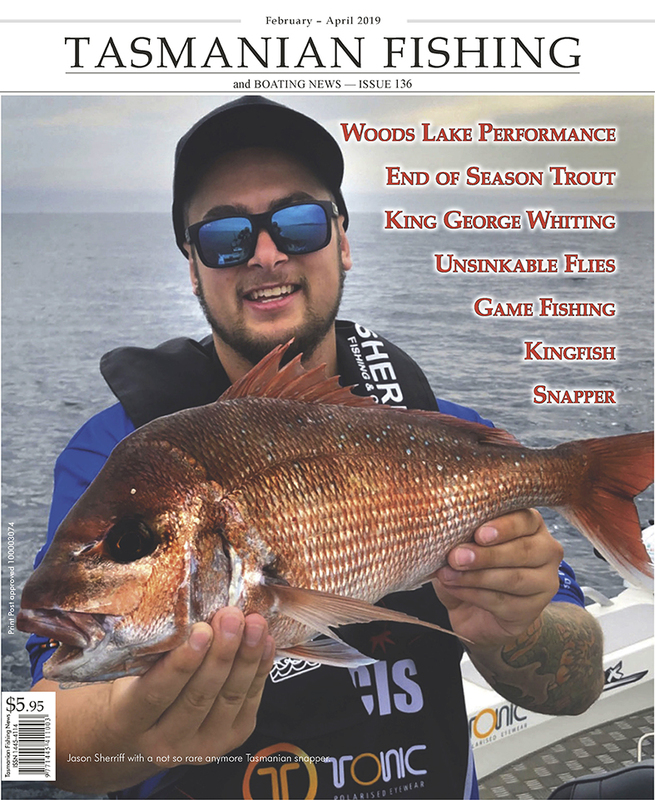 In April-May (Issue 79) we covered what to wear on your body while on your Yak, this issue we will look at what else you may need or want out on the water with you. As previously mentioned we have very changeable and sometimes diabolical weather conditions, so what you take out with you on your yak takes some planning, consideration of your yak's storage capacity and good common sense.